If you travel to La Rioja you must visit the capital city: Logroño. Here you will find practical information that will help you plan your visit to the city. As a start: you can forget about using your car. We recommend you leave your car in one of the underground car parks in the centre and go everywhere on foot. Logroño is the perfect city for walking because everywhere is within walking distance and the old area is mainly pedestrian. Another wonderful way to get around is by bicycle. The Local Council has set up different points in the city where tourists can borrow bicycles free of charge. You only need to apply for a card in the Logroño Tourist Office. To make life easier, you can download a map of Logroño city centre (PDF 470K). 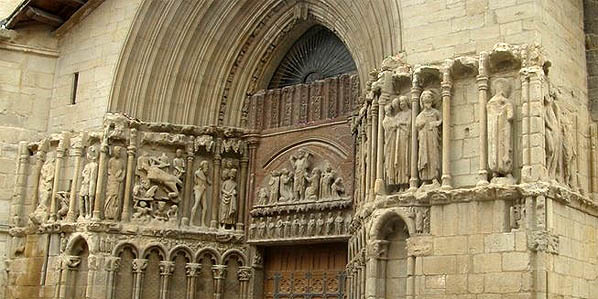 Riojatrek organises guided tours around Logroño that last about two hours and which allow the visitor to learn about and see all these and other places of interest in the city. It’s likely you have already been told that you have to visit Laurel Street to have pinchos for lunch or dinner. Very near this street, although less known, is San Juan Street. In either street you will find a very pleasant atmosphere and exquisite delicacies, as well as first-class wine. 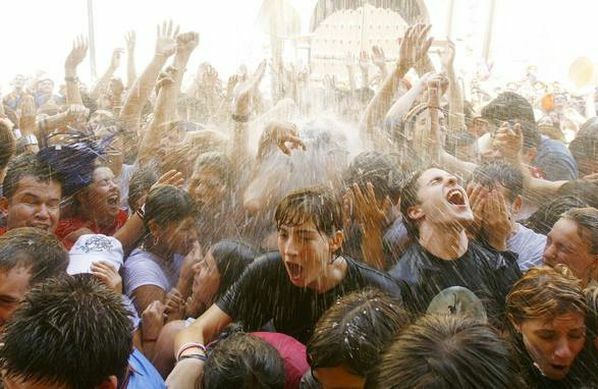 Logroño has two important festivals: the festival of San Bernabé (the patron saint of the city) and especially the festival of San Mateo (the grape harvest festival). 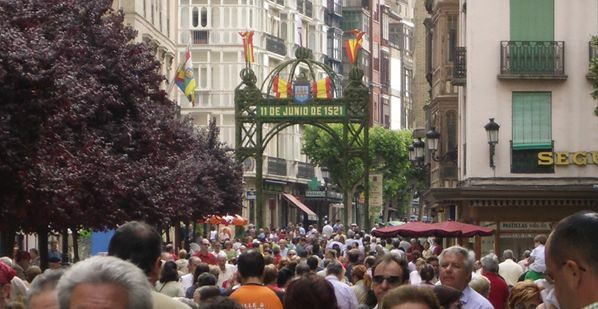 In 1997, Logroño was declared the Best Shopping City of Spain. In the centre, you will be able to find high-quality shops in the Gran Vía, Paseo de las Cien Tiendas and in the old town. Locate the tourist office on the map.